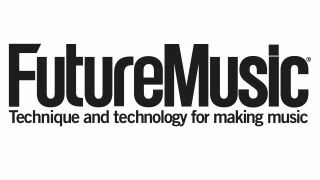 Future Music is the world's premier magazine for music production. We've been making the future since 1992. And we're glad to have you aboard. Got something interesting for the mag? Just finished working with Brian Eno and want to tell us all his dirty habits? Building boutique synths? Or do you have a studio setup you think we really need to check out? Whatever you want/need we're here to make a brilliant magazine with you in it.